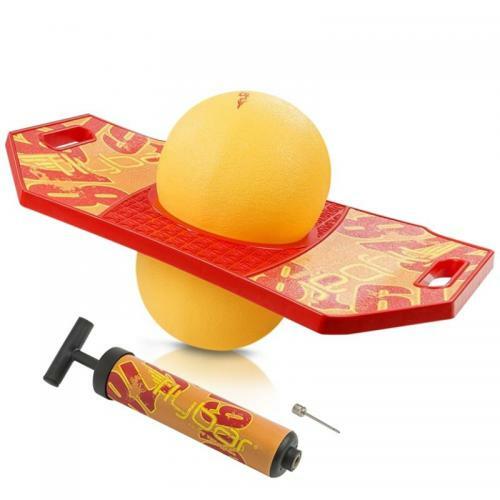 The Flybar Pogo Trick Board is a new way to bounce and have fun. Flybar Pogo Trick Board is just another great addition to our great pogo bouncing fun collection. Get in on the hopping good times on Flybar's new pogo trick board. The Flybar Pogo Trick Board is a new twist on a retro classic. It is easy to learn and easy to get going. Just fill the pogo ball with the included pump and kids will be smiling and jumping in no time. 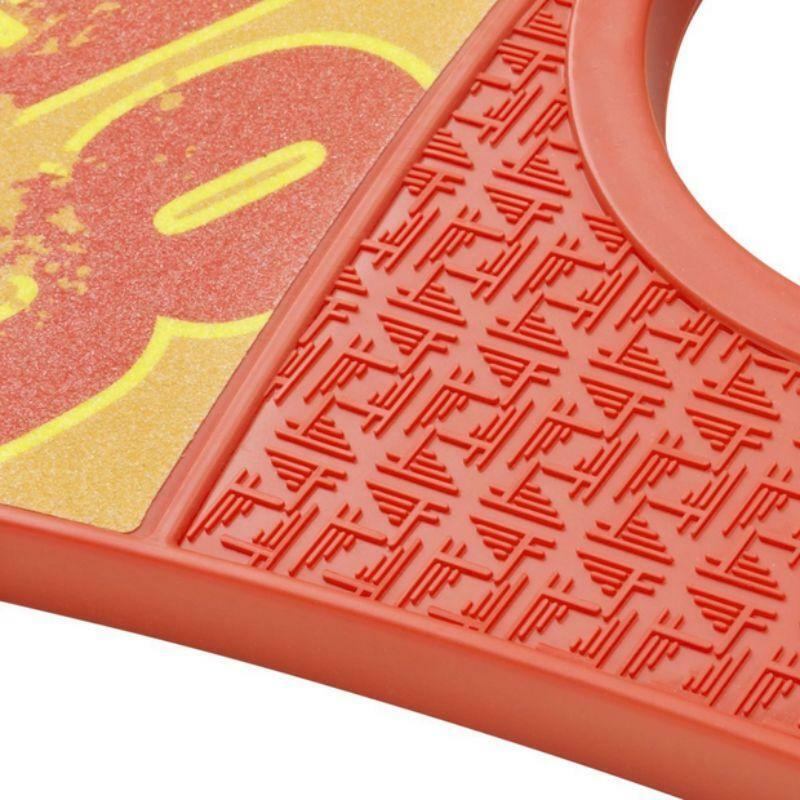 The Flybar Pogo Trick Board is made of a thick ABS plastic with custom Flybar graphics that is durable and tough to handle extreme tricks and prevent cracking.